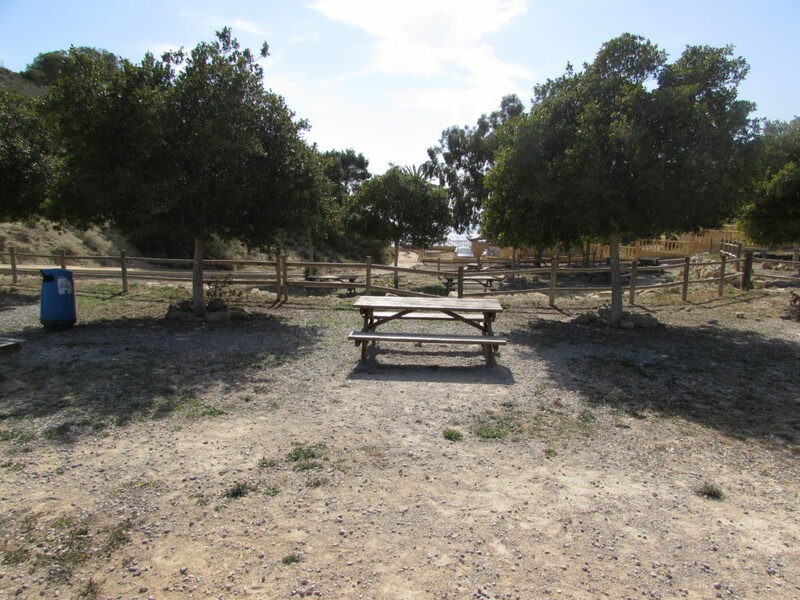 Paradise beach – campsite end. 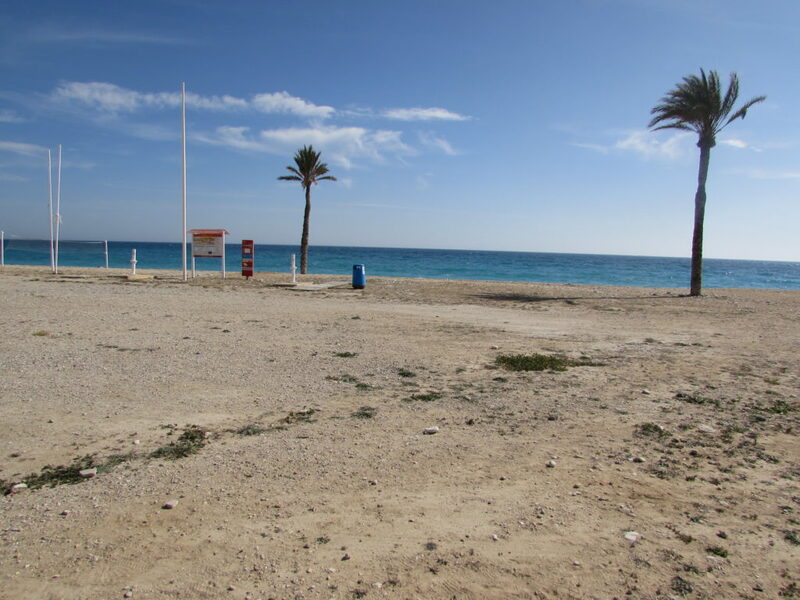 …and in summer there are lifeguards. 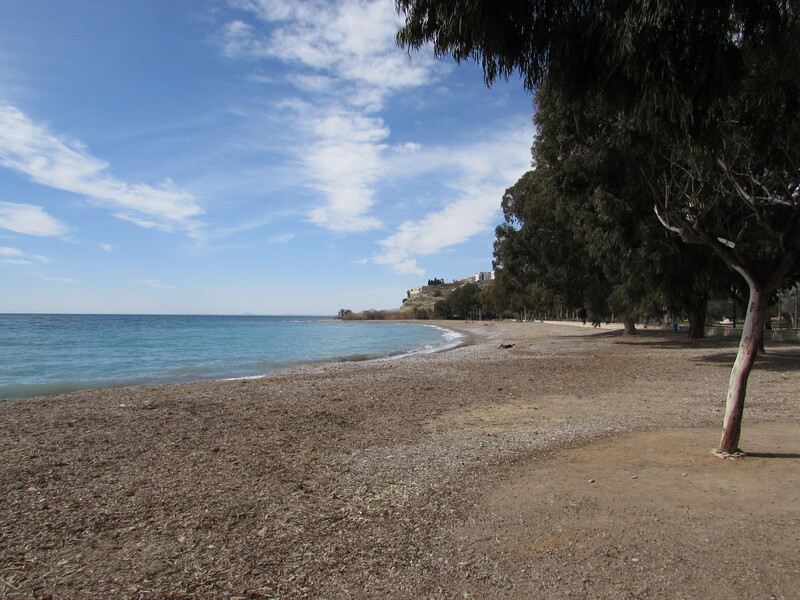 Bol Nou – good place for a picnic. 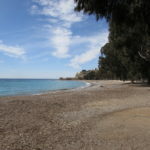 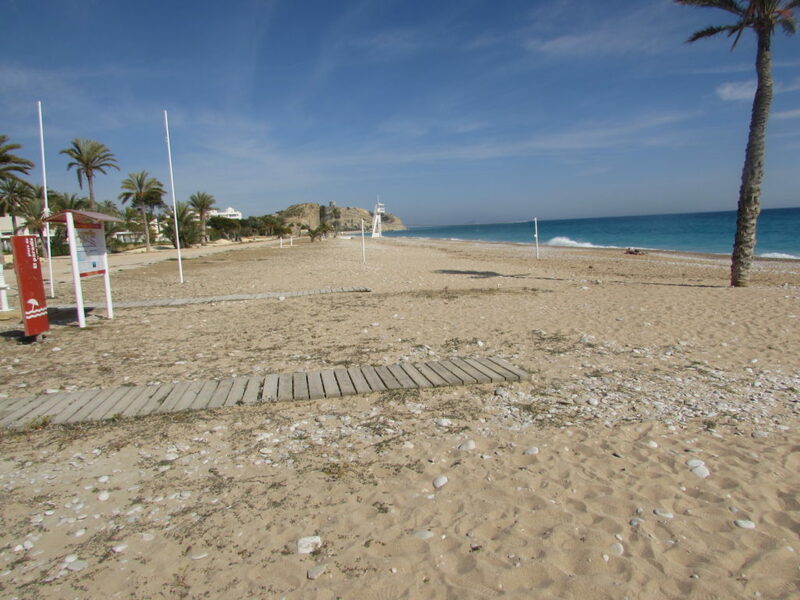 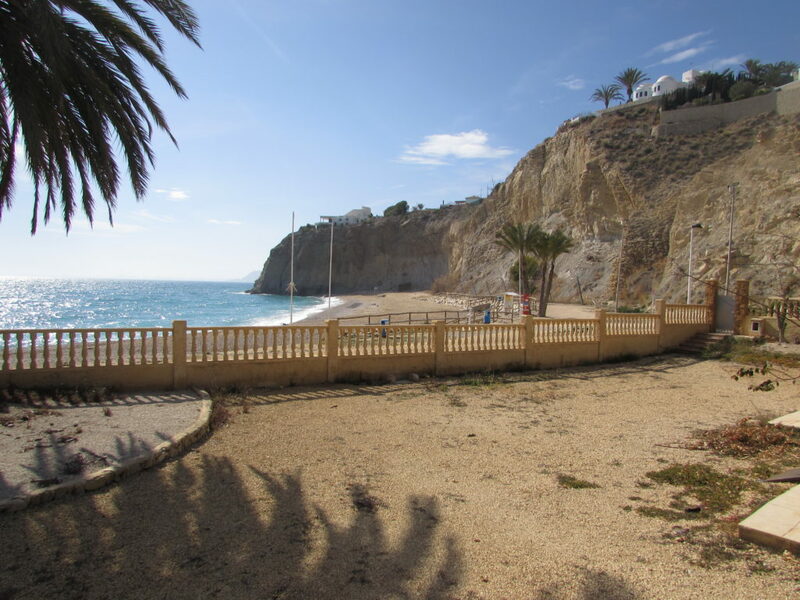 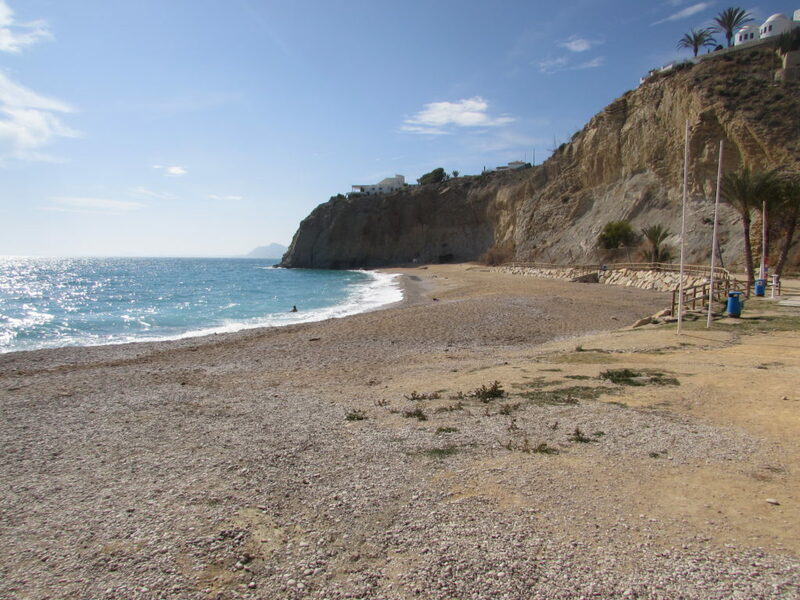 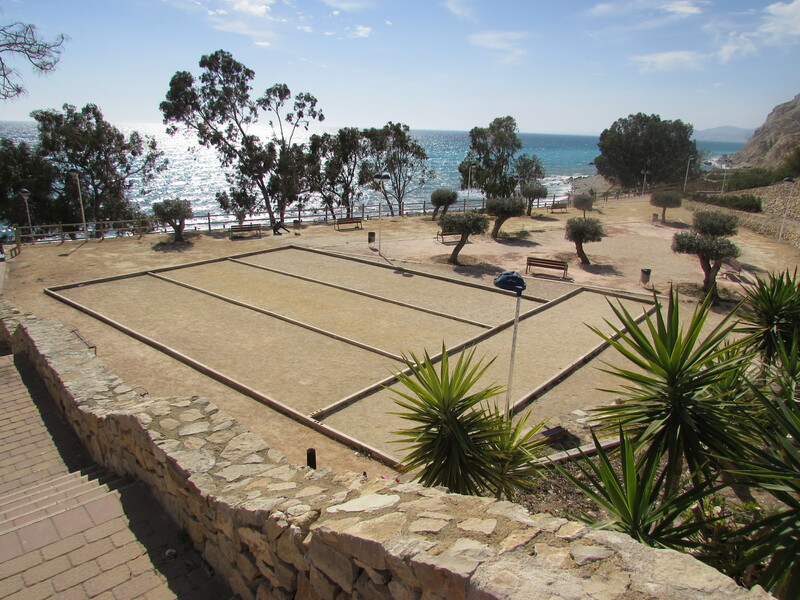 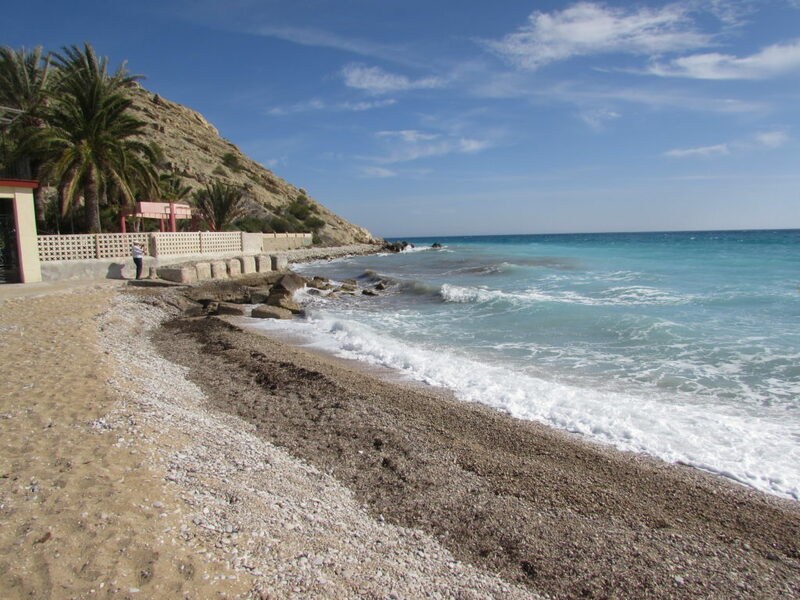 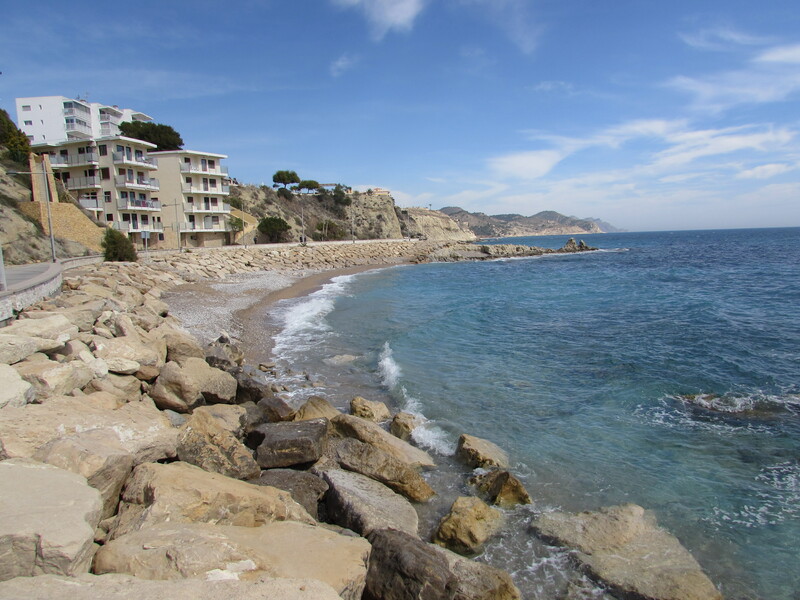 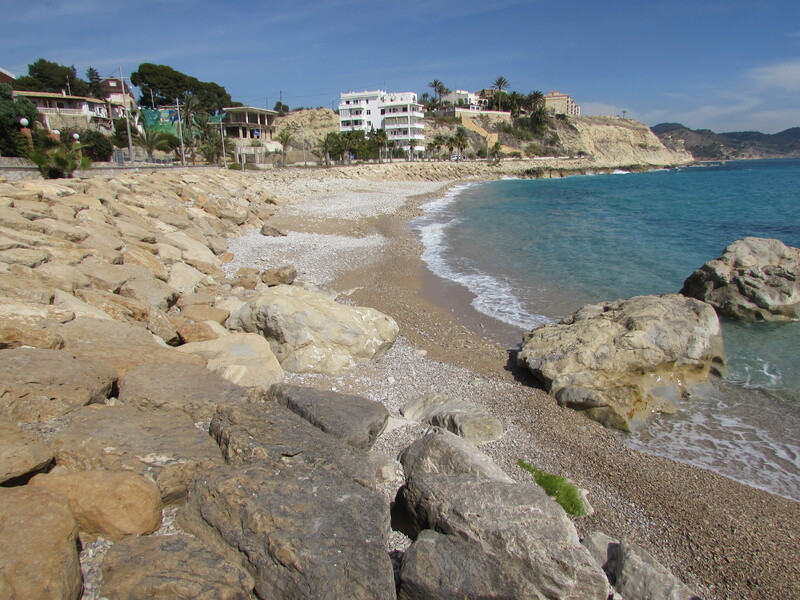 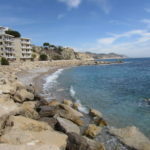 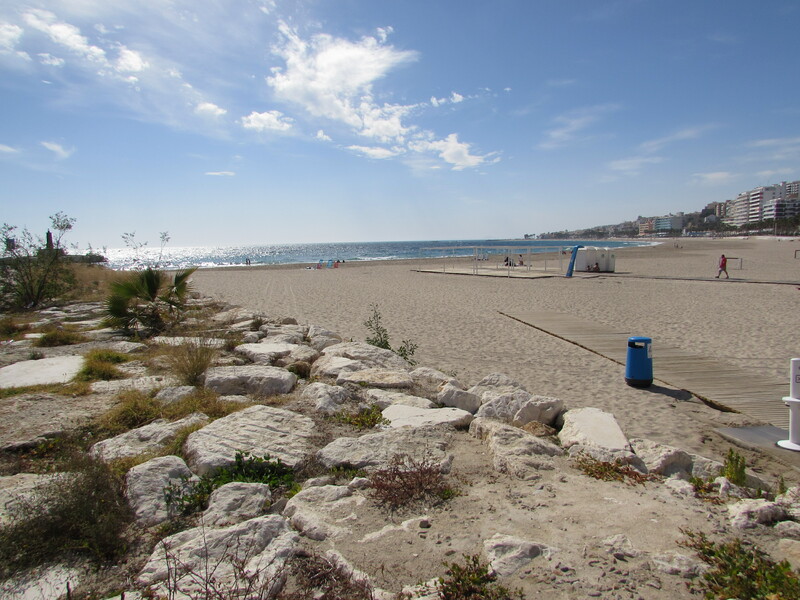 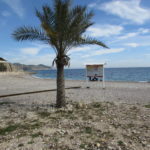 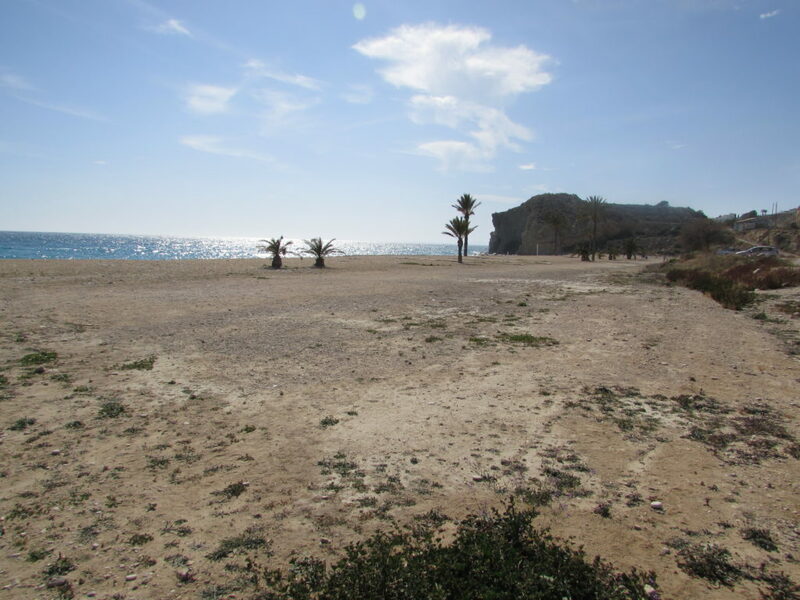 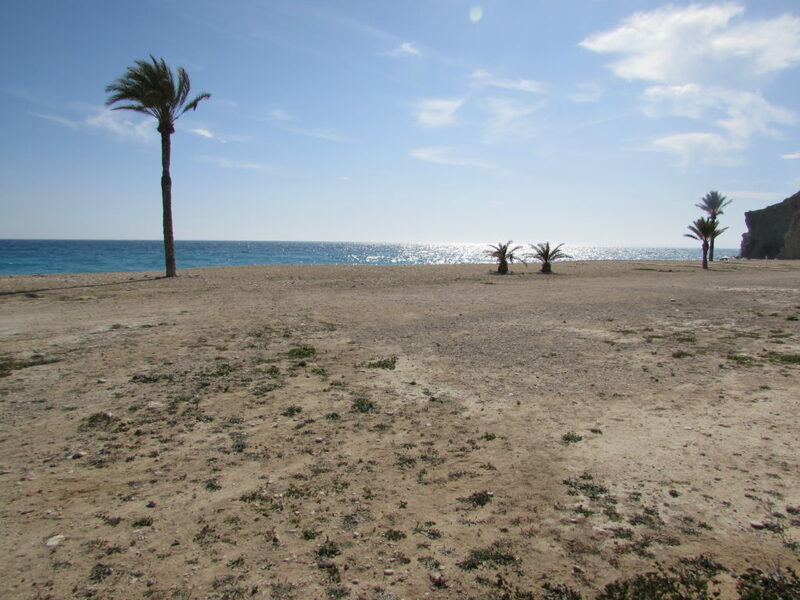 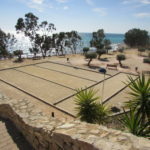 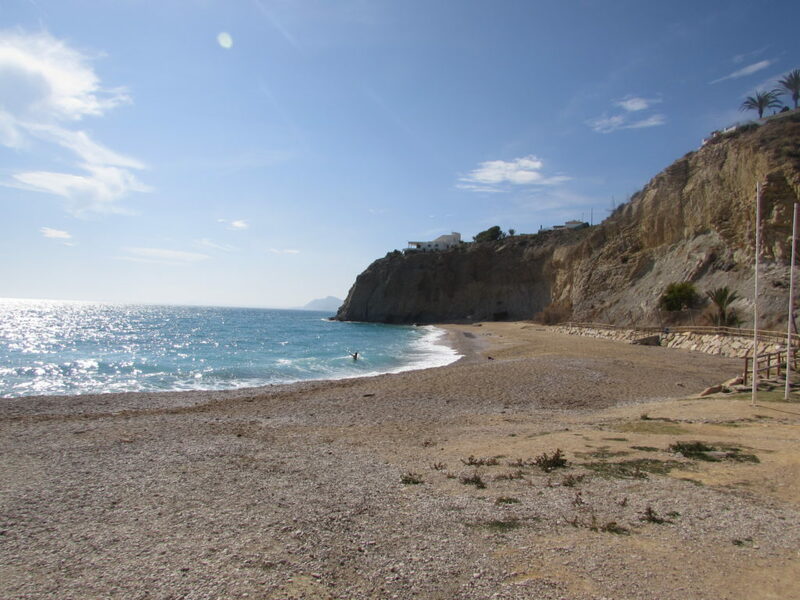 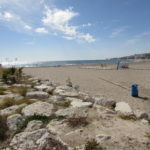 Bol Nou beach – small but with a lot of charm.